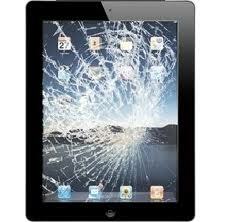 iPad 2 cracked screen repair. Full-service repair that includes parts, labor, and a 90 day warranty. Is your iPad no longer holding a charge? This is the repair that will replace your battery back to new. iPad 2 not charging? Did your plug break off into the port? This is the repair you need. iPad 2 power button flex replacement. Will repair stuck or non-functioning power button, volume, and silent switch. 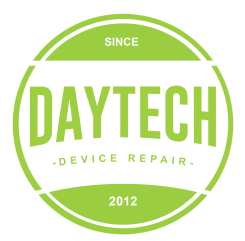 DayTech Cellular can repair your broken iPad 2 cracked screen. We service the following areas of Dallas, Hiram, Kennesaw, Villa Rica, Bartow, Acworth, Sandy Springs, Douglasville and Marietta, as well as mail in orders.